Is there an affordable and eco-friendly floor for my basement? Q: I want to replace my floors. 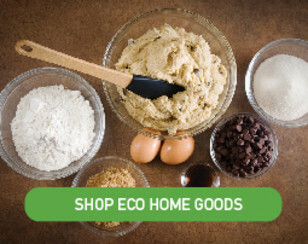 I'm trying to avoid a lot of chemicals and I would like something eco friendly. The problem is the greener the product, the more expensive it is—most products are out of my price range. I've read that you can't put real wood on a concrete slab but I think the wood I have now is real. The carpet guy said it looks glued down. 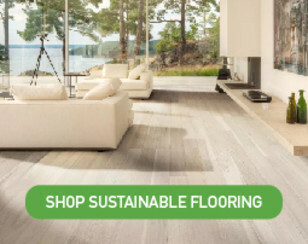 I read that laminate floors off-gas quite a bit and that they weren't eco-friendly, then I'm seeing floor companies that carry "greener" laminates that are made from recycled materials and use low chemical glues. I'm finding so much conflicting information that I am thoroughly confused. Help. A: Your confusion is valid. 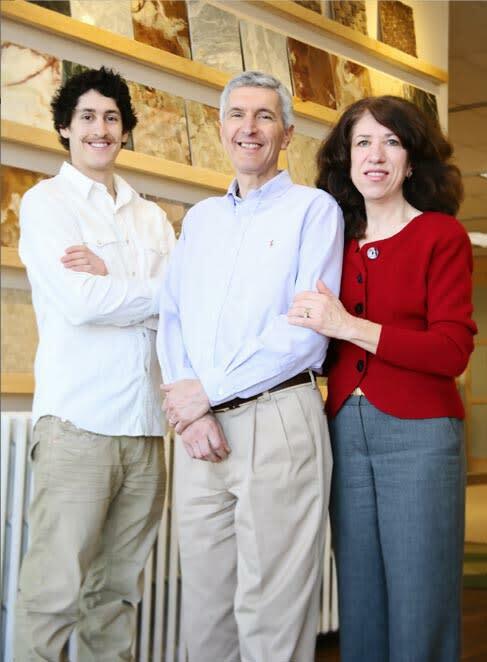 Understanding the chemical nature of various flooring requires much research and skill. It seems you almost need a PhD in chemistry to decipher the cryptic language as well as the hype. There are several questions here; let me try to answer them in order. Which eco-friendly floors are designed for concrete subfloors? First, since you live in NJ where the climate can be cold and dry in winter and hot and muggy in summer, there can be moisture issues in concrete slabs and walls. Whether in a basement or your main floor, dry concrete absorbs moisture from the ground—almost like a sponge—and if it’s an older home, vapor barriers are either non-existent or not very good at preventing moisture from seeping through. So, your first requirement before choosing the right floor is to make sure your basement conditions are suitable, i.e the floor is clean, dry, level and humidity levels are maintained at 30-50% year round. Achieving that can be harder and costlier than you think. Although you did not mention why you want to replace your existing floor, my hunch is that you either don’t like the look or it’s in poor condition. Which ones are reasonably priced? From an environmental and cost point of view, assuming the above conditions have been met, the best thing to do would be Plan A: refinish your floor by sanding and recoating (Total cost $3-$4/SF). While there will be some dust, professional flooring companies have new sanding equipment that produces almost no dust. And for the finish, there are available non-toxic polyurethanes that are very low odor and don’t off-gas once cured. We have used AFM Safecoat Polyureseal BP for years with excellent results. They are not just water-based, but actually have no solvents or toxic chemicals. The refinishing/recoating process usually costs about $3-4/SF depending upon how much prep work is needed and how many coats of poly you want. This is a process that can be done by yourself if you are so inclined. It’s not for everyone, and there is a steep learning curve. Also, ecologically speaking, plan A does not require the cutting of any trees, or shipping products around the world or utilizing extra resources. Gluing a ¾” solid wood or bamboo floor could be pricey as there may be serious floor prep in removing your existing hardwood floor ($1-$2) plus the glue and installation ($1.75-$3) + flooring ($2.50-$4 unfin to $3-$8 prefinished). If you go with an unfinished floor, it will need to be sanded and coated. If you use a prefinished hardwood or bamboo, there will be no sanding or coating, just the installation costs plus the glue. The ecological ramifications are cutting trees or grass which is ok if they are sustainably harvested products carrying the FSC label (Forset Stewardship Council). That label ensures the flooring is harvested, manufactured and distributed in a socially, economically and environmentally responsible manner. There is, however, still carbon involved in the shipping, distribution and quite a lot of resources involved in fabricating and installing a new hardwood or bamboo floor. 1) Its easier and faster installation can save time and money, especially if you do it yourself. 2) It can be installed right over the existing subfloor (such as vinyl, asbestos tile, ceramic tile, hardwood as long as the subfloor is relatively flat). If you have asbestos tile that is not friable, i.e. not crumbling and subject to becoming airborne, you can apply floating floors directly over them without the hefty expense of hiring a professional mitigation team. Please proceed with caution and discuss with local authorities on the best practices. Also, remember to check the height of your doors as you may have to cut them slightly due to the added height of the floor. 3) Most floating floors are “engineered” which means they are made with real hardwood, bamboo, cork or linoleum on the surface layer only and either wood or recycled content underneath. This uses far less actual new wood content than a ¾” solid wood floor, for example. 4) Floating floors are usually prefinished and require no additional sealing upon installation. Because they use glue to adhere each layer, there is the potential for formaldehyde especially if it is manufactured in third world countries whose standards are questionable. Most products made in the US or Europe, however, are using very low quantities or no added formaldehyde in their adhesives. But they often substitute other ingredients, so you still have to test them yourselves. Floating floors range in price from $3.50/SF to $9.00 SF and require a moisture barrier and underlayment which costs about $0.50 to $1.00/SF. Some underlayment has a moisture barrier built right into it. Installation costs about $1.75 to $2.50 nationwide depending upon floor prep and is almost always faster and less expensive than glue or nail down floor installation costs. Plus there is much less mess, especially if you don’t have to remove the existing floor or glue it down. I think that answers question about pricing. How do you know if the labels are legitimate? But, how do you know if a floating hardwood, bamboo, cork or linoleum floor is really green and safe for you and your family? Does a green label mean that it is safe? Can you trust the label or should you trust your nose? 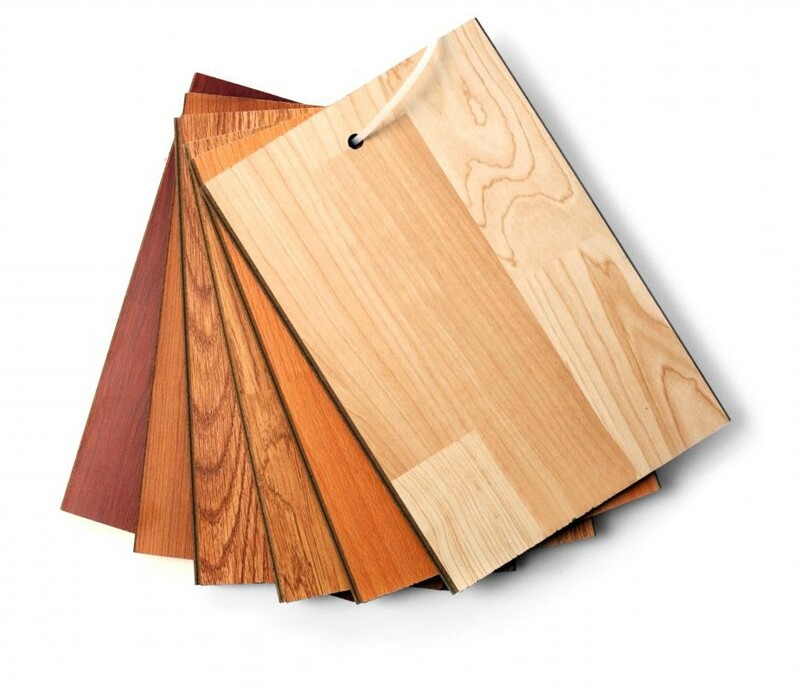 Laminate flooring can be just as green as bamboo flooring depending upon how you define the word green. 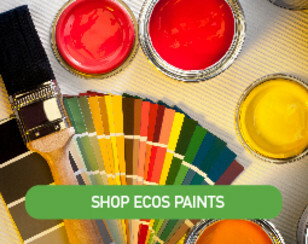 According to SinsofGreenwashing.org, more than 95% of all consumer products claiming to be green were found to commit at least “one of the sins of greenwashing”. Check out their website for an entertaining read. It’s estimated that more than 200 green labels are currently being used on various products indicating that they have some degree of green. Most, but not all, labels are purchased. That’s right; they are purchased from an organization that’s not always independent and unbiased as you might hope. The problem is in the definition of green which is open to interpretation by everyone and often raises more questions than it answers. For example, some green floors are made with renewable resources but may still have toxic chemicals in their adhesives or finishes, or use inefficient means to produce and distribute them. Others employ recycled content or bio-based content in certain quantities, but from where they came are anyone’s guess and what type of pesticide was used to grow them is also unknown. Most consumers have learned that manufacturers don’t always tell the whole truth when it comes to marketing their products. There are many good websites like this one you’re reading that address many of these questions in more detail. The bottom line is that you have to do your own homework: read the MSDS (Material Safety Data Sheet) of each product to know its contents, read reviews and blogs as they often are very revealing. Most importantly, you must test any new product for your own tolerances to be sure it’s truly safe for you and your family. Trust your nose and if it smells bad, there’s probably a better alternative now available. If you review some of my other answers in these articles you’ll find several that go into depth about VOCs, toxicity and your health. You can also find out more on our website at How to buy a green floor: Seven common mistakes and how to avoid them.